Al Ahli Bank of Kuwait (ABK) was recently honored by the Kuwait Blind Association for its support of the summer sport activities that were organized by the Association for the visually impaired. 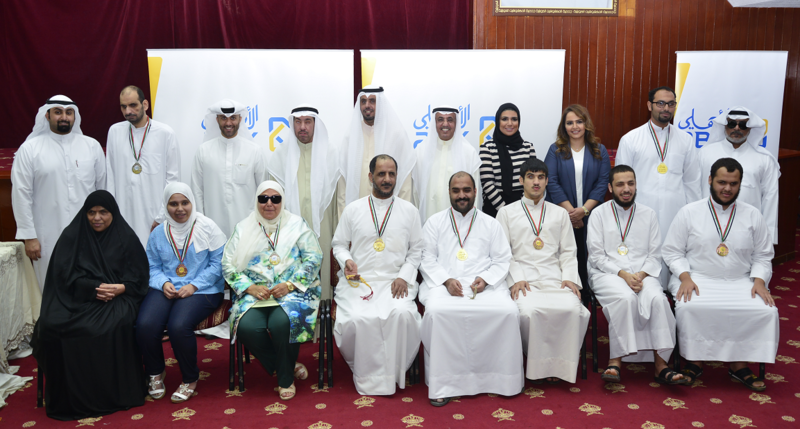 The honorary ceremony was held on the premises of the Blind Association on 14 August, 2016, where the success of the initiative was celebrated and winners of the sporting championship were rewarded for their great achievements. The week-long sporting championship featured a variety of sport activities that included swimming and table tennis for both male and female categories, and goal ball for the male category. The participants displayed their talents in a fun, challenging atmosphere of healthy competition. 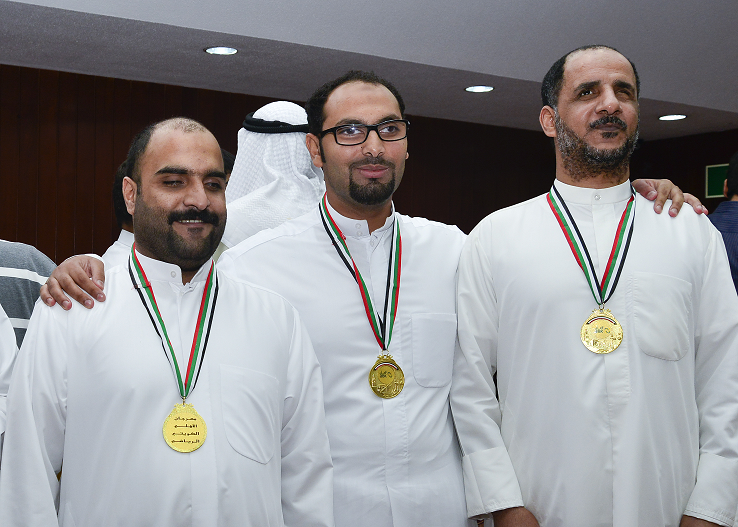 Mr. Fawzy Al Thunayan - GM Board Affairs at ABK attended the ceremony alongside Mr. Fayez Al Azmi – Chairman of the Kuwait Blind Association whereby cash prizes, medals and trophies were handed out to the winners. ABK’s support and sponsorship of this initiative falls in line with the Bank’s Corporate Social Responsibility (CSR) strategy, which focuses on individuals with special needs, with the aim to raise awareness of this segment and to promote equality among Kuwait’s communities.